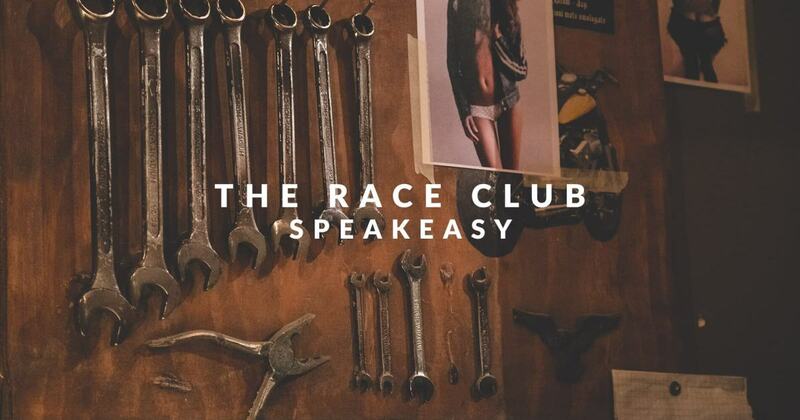 Race Club Speakeasy is the Colosseum’s late-night hidden cocktail bar. Hidden from plain sight, we are seriously dedicated to our cocktails. Settle in and relax on one of our plush sofas with a well-mixed libation unique to Race Club’s menu. Choose between a classic recipe, a classic drinks reinterpreted or one of our signature cocktails. We take reservations and accomodate large groups for special events such as birthday parties, company aperitivos or a simple party to celebrate the fact that it’s Friday. 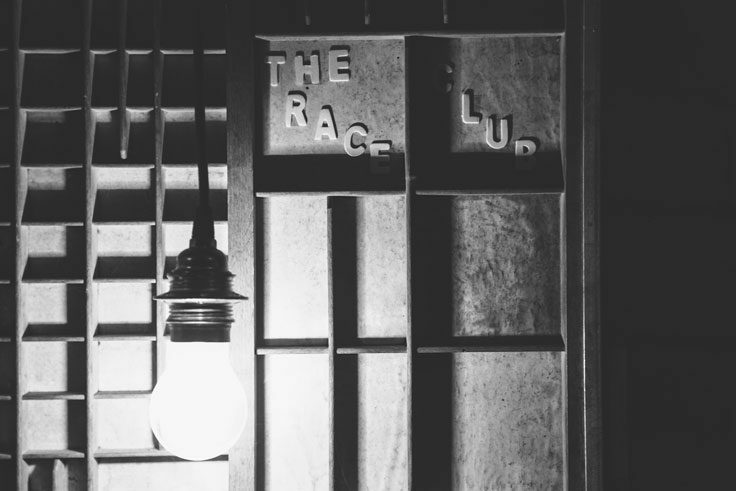 Race Club Speakeasy is the Rome’s underground cocktail bar. From the outside, The Race Club Roma Speakeasy is easy to miss. This bar stands on a street close to the Colosseum—one of those streets people walk down every day without even knowing that there’s another great Roman gem around the corner. But The Race Club is here, hiding in the dark, waiting to be discovered. Among the still resounding voices of those who have long since passed, it’s said there was a carboneria of a secret society. For many years the building was abandoned, and a century later it was restructured and transformed into a recording studio where many noted Roman singer/songwriters emerged. This men’s gathering place quickly became a renowned hangout for a wider clientele, where it was possible to take part in nighttime activities and gamble. 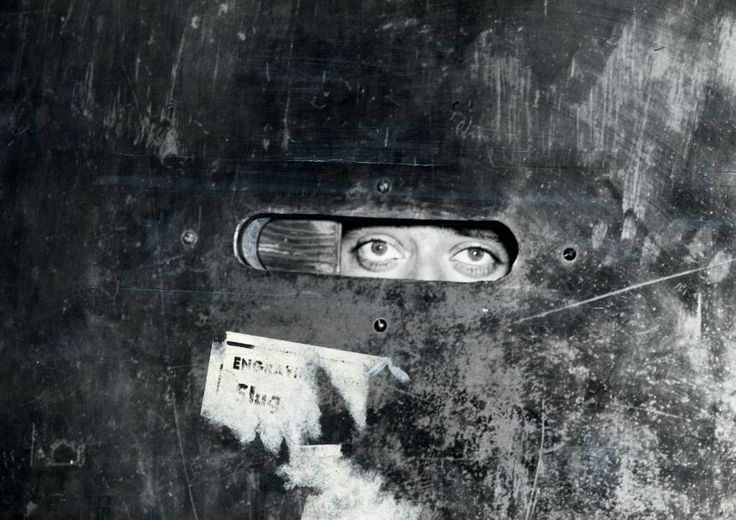 We’re a speakeasy. Everything that happens within these underground walls is even more secret than what took place in the past! 1. Membership is obligatory. Your club “license” must always be on hand when someone asks to see it. 2. We accept only cash. 3. The bill is paid by the team, not the individual. 4. The member is not always right, a person who is well-educated is always right. 6. 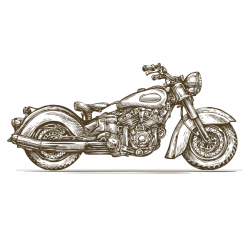 Don’t dress too casually or you’ll risk a “pit stop” outside. 7. We don’t serve drinks to those who have too much “fuel” in their body already. 8. Inside the circuit please smoke only in the garage. 9. An hour from the last “spin” the track needs to be clear. 10. Respect the rules and you won’t be disqualified.